Is California Gov. Jerry Brown seriously insane? One would certainly think so. Gov. Moonbeam is single-handedly destroying the state’s criminal justice system and, in the process, placing Californian’s and Americans at extreme risk. 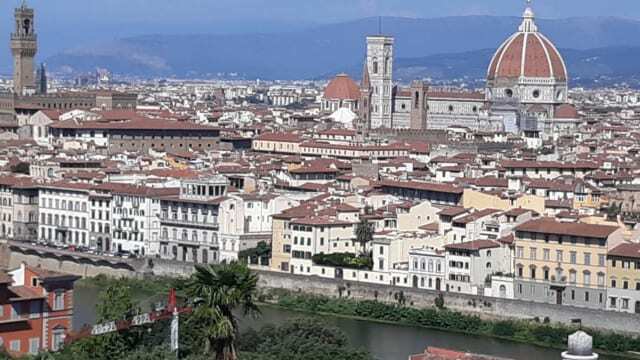 DrRon & Linda continue their amazing European journey up the Rhine River through Germany, Holland, Amsterdam and end up in Florence, Italy. Enjoy their discussion of their unique stay at the Palazzo Aldobrandini, which was once the home of Pope Clement VIII with their host Giovanni, who tells us about the history of this 16th Century residence.